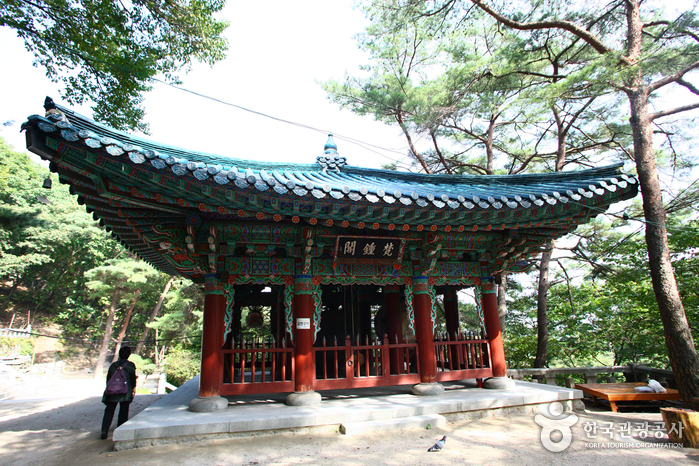 Doseonsa Temple was established 1,100 years ago during the latter part of the Silla Kingdom when the renowned Buddhist priest Doseonguksa was traveling through the mountains. 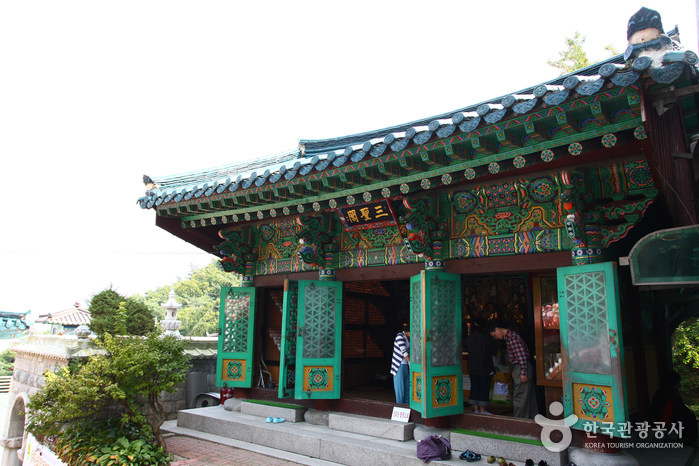 After visiting the site, Doseonguksa made a prophecy that led to the construction of the temple. 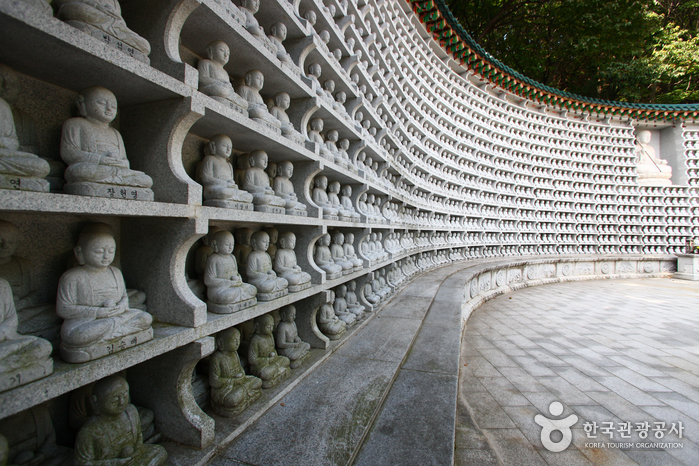 According to legend, he used only his walking stick to carve the large Bodhisattva that sits at the temple. 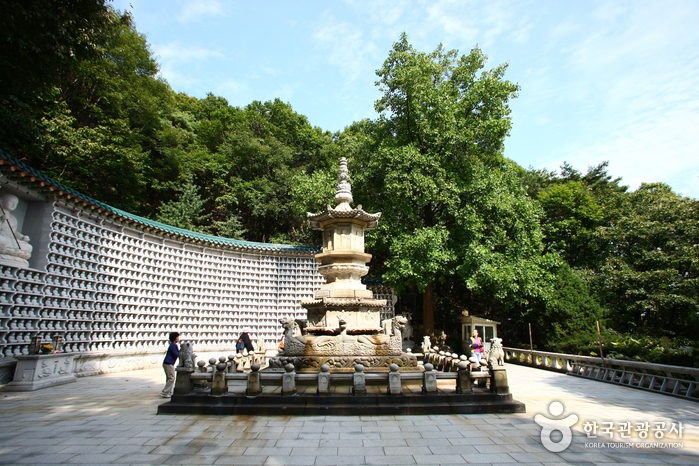 Interestingly enough, the statue does not show any evidence of chisel marks, further adding to the mystery of how the statue was made. 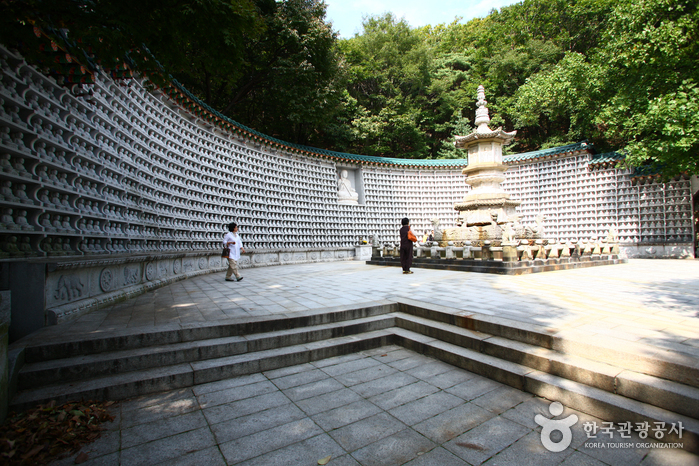 During the 7th year of King Gwangmu of the Joseon Dynasty, Doseonsa Temple was officially named the representative temple of Korea with the purpose of promoting Cheongdamdaejongsa's Korean Buddhism movement, aiming at a religious revival. 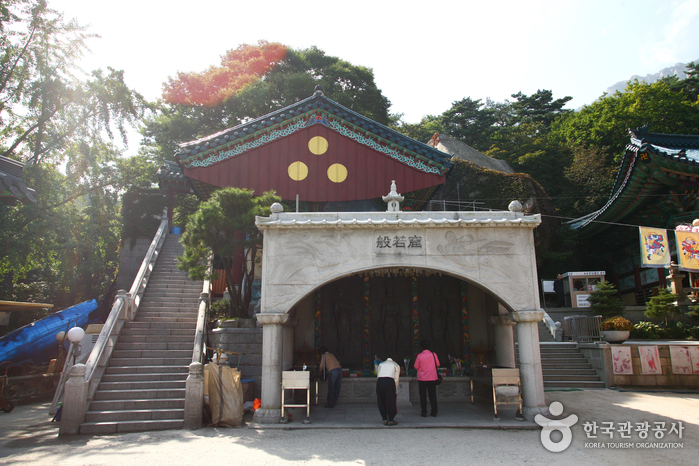 Due to these special circumstances Deseonsa Temple gained a high reputation and much recognition, which have held strong to this day. 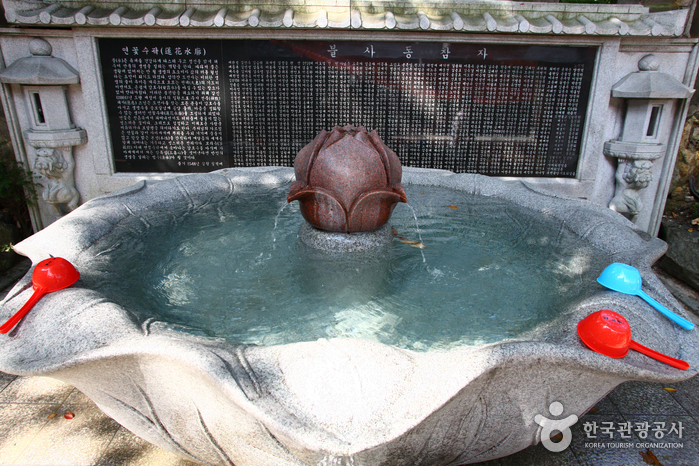 Inside the temple, visitors can view the remains and written works of Cheongdamdaejongsa in the Cheongdamdaejongsa Memorial Hall. 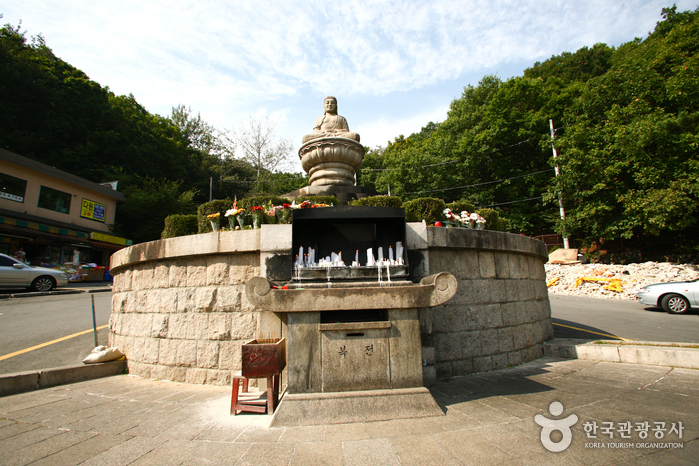 Next to the road leading to Cheonbuljeon Hall is a pond where you can toss a coin and make a wish and just past Yongammun Gate is a hiking path connecting Baegundae Cliff and Insubong Peak. 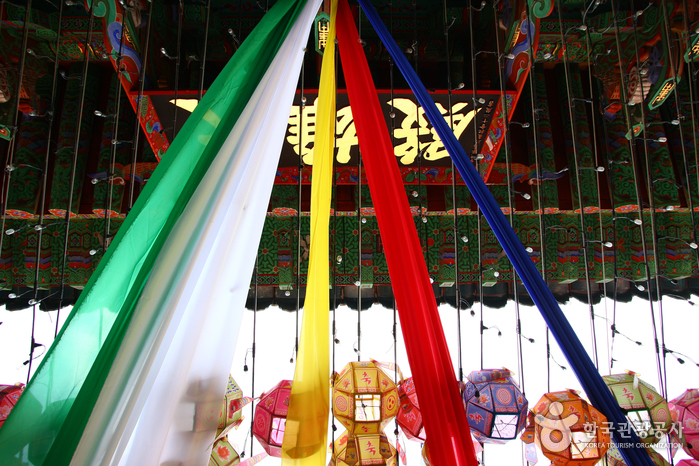 Inside the Ksitigarbha Hall are portraits of President Park Chung-hee, Yuk Yeong-su, and Hyundai Chairman Chung Ju-yung. 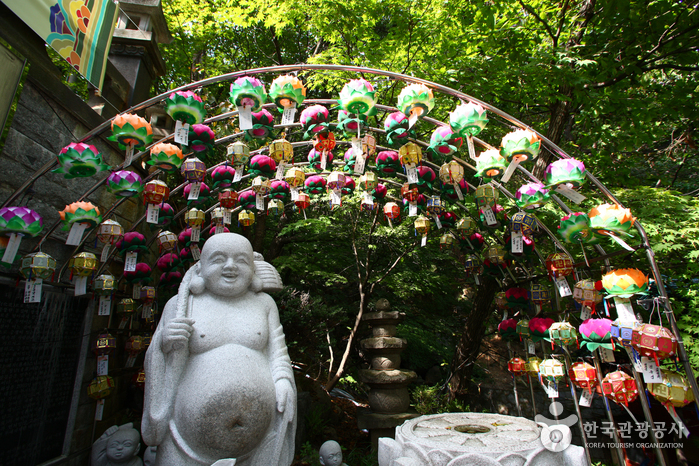 In front of the hall is a tree that is said to have been planted by a Buddhist priest who brought it from India 200 years ago. 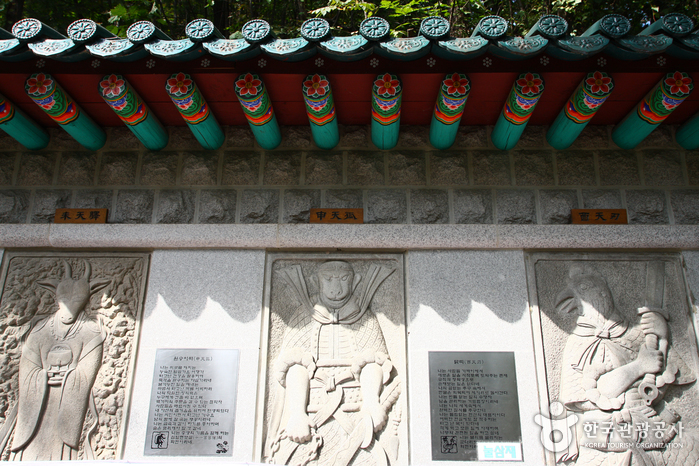 Historical artifacts can be found throughout the temple. 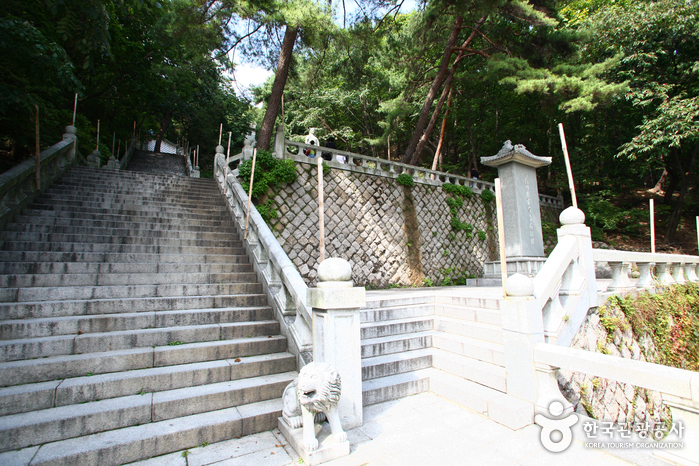 Suyu Station (Seoul Subway Line 4), Exit 4. 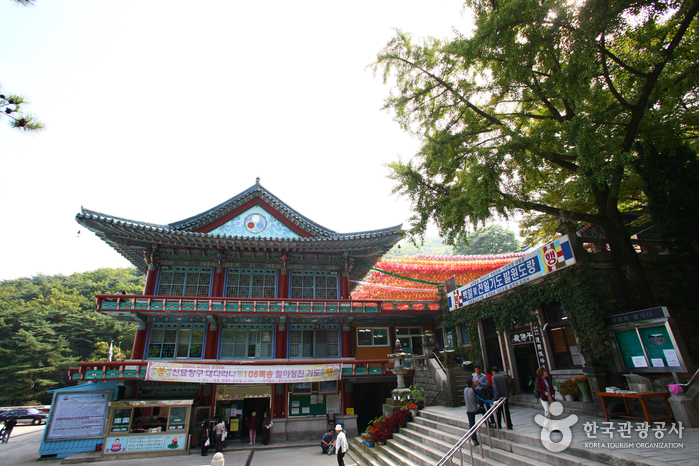 -Take Bus 120 to Ui-dong (the last stop on the route). 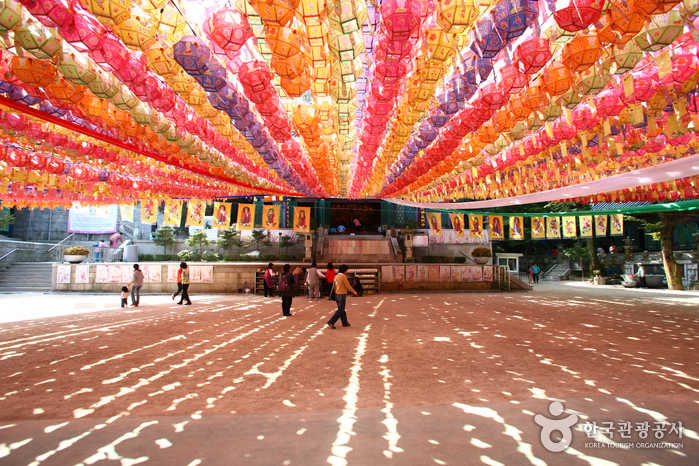 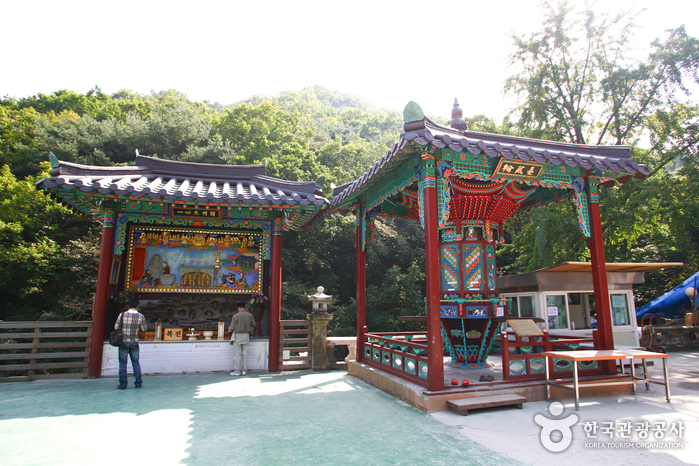 -Take the Shuttle Bus to Doseonsa Temple or walk approx. 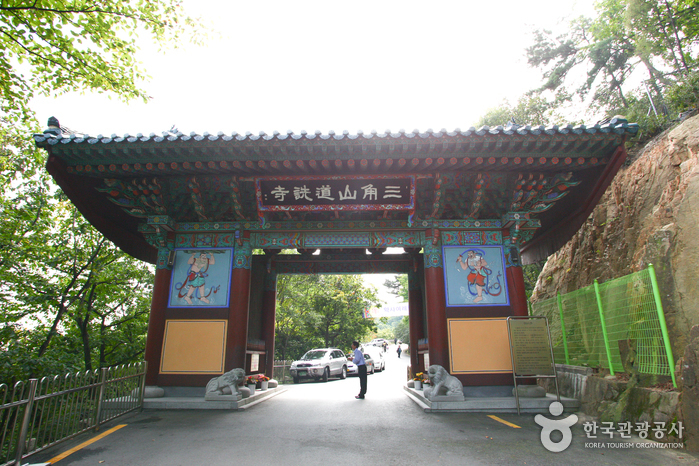 40min to the temple.